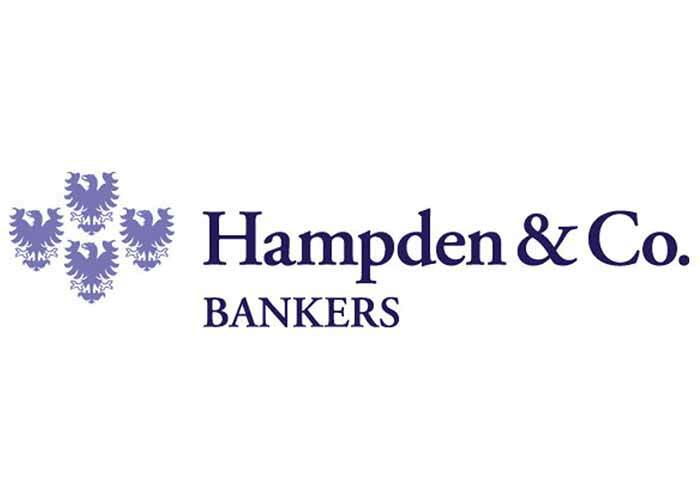 Hampden & Co is an independent private bank, established by a team of experienced bankers with staff in Edinburgh and London. When Ray Entwistle, Chairman of Hampden & Co, decided to open a new private bank, he formed a small team to make this a reality. Stuart Alexander was brought into this team of experienced bankers where he took on the role of Chief Operating Officer. When PRA regulators granted the bank the permission to begin trading, they had 12 months to complete the requirements to run the bank. With the same IT, regulatory, and security requirements as a large bank and only a small IT team on board, they required wider IT support. The team at Hampden & Co take a very measured approach to their business, and were keen to keep the team small and so decided to augment their IT function by using external subject matter experts. Having originally been engaged to scope some small issues within the bank, the team saw that in Quorum they had access to a wide range of expertise and so were engaged for Hampden’s multi layered requirements. In the space of eight months, Quorum designed and implemented the supporting technical infrastructure of the bank. Quorum implemented Office 365 for email and collaboration and a robust, resilient and secure Internal Network and WAN connectivity. A standard desktop build was implemented to smooth out issues and allow users to work efficiently. Quorum provided advice around cyber security and internal IT policies and procedures based on experience with working in some of the UK’s biggest banks. Quorum also provided assistance and technical authority over third party applications and vendors to ensure a consistent approach was taken that met the required standards of identity management and authorisation allowed robust security policies to be applied. The most important thing for Stuart is relationships, in an industry built on trust, he needed to have confidence that his IT service providers would do the right thing. In building the bank Stuart adopted an approach of ‘tomorrow is too late’ with his own team and applied that same requirement to external suppliers. Against that backdrop he quickly adopted another phrase ‘Quorum deliver’. A career banker, Stuart has worked in banking for over 36 years. After 7 years with Clydesdale Bank Stuart joined the then recently formed private bank Adam & Company in 1987 where he performed various roles before being appointed Operations Director. After leaving in Spring 2011 he joined BNY Mellon for a short time before seizing the opportunity in August 2011 to join a small team of former colleagues to establish Scotland’s newest bank, Hampden & Co as Chief Operating Officer where he was responsible for leading the ‘Build the Bank’ project. His responsibilities now cover all operational areas of Banking Operations, Credit Operations, Change, Property, Procurement, IT and Internal Communications. Without the technology that has been put in place, the bank simply couldn’t deliver what it is they need to deliver, to run and to successfully meet their client’s expectations. Stuart explains that his measure of trust is when he puts down the phone, he knows the person on the other end has taken ownership and will actually do something about it. Quorum meet that expectation and are regarded as trusted advisors.